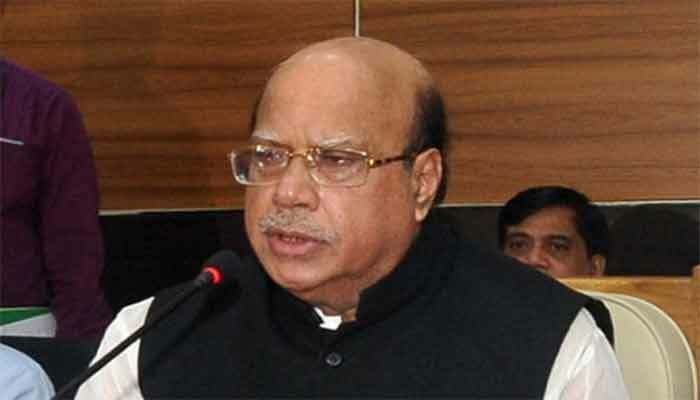 Awami League (AL) Presidium member Mohammed Nasim on Friday said that BNP would perhaps join the next general election staying away from doing the earlier mistake of boycotting the polls. “Seeing their body language after the Thursday’s four-hour long dialogue, it seems perhaps this time BNP would not make the same mistake and join the election instead,” he said. He was speaking as the chief guest at a discussion at Bangabandhu Sheikh Mujib Medical University (BSMMU) auditorium marking ‘National Volunteer Blood Donation and Posthumous Eye Donation Day’. “It would be a great mistake if this time you (BNP) give us walkover,” he added.